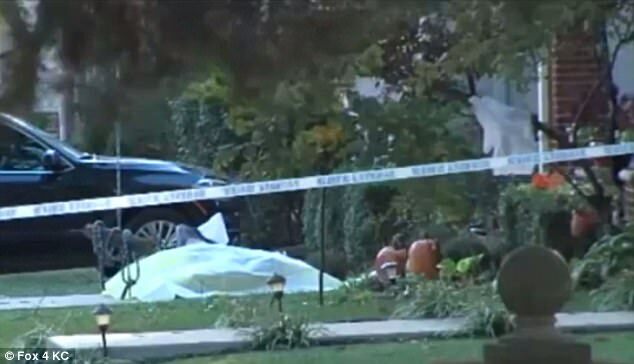 Thomas Pickert, a Kansas City lawyer, was shot dead on his porch after he walked his kids to school. NY Daily News reports Pickert recently won a lawsuit for his client who were shot by a 79-year old man, David Jungerman. In 2012, Jungerman shot his client, who was homeless, with an AK-47 when he thought he was stealing copper off his property. The client lost his leg because of the shooting. Pickert won the lawsuit against Jungerman costing him a little over 5 million dollars. A van connected to the shooting is registered to Jungerman but police are still investigating and Juggerman has not been arrested.